We are very pleased to announce that Liam Stanley has been appointed SPERI’s new Academic Deputy Director and joins our leadership team. In his new role Liam will support the Directors in executing plans and delivering on ambitions related to research, including research project building and grant bids. Liam is a Lecturer in the Department of Politics. His research is centred on developing innovative methods and approaches to make sense of how the world has changed since the 2008 global financial crisis. 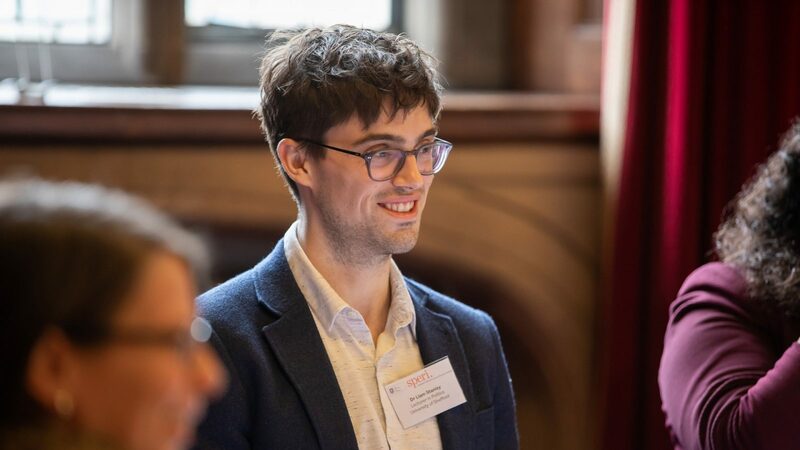 Liam will also lead SPERI’s Finance, Debt & Society research theme with Caroline Metz. Liam has held visiting fellowships at the University of Amsterdam, European University Institute, and Copenhagen Business School; and his research has been funded by the ESRC, the Leverhulme Trust, and the British Academy. As part of SPERI’s new leadership team Liam works with Genevieve LeBaron and Colin Hay, SPERI’s Directors, Deputy Director Tom Hunt whose role focuses on operations, and Michael Jacobs who is responsible for oversight and leadership with respect to SPERI’s engagement and impact work. Older ‘Political Economy on Trial’: SPERI hosts landmark ‘state of the field’ workshop, March 18-19.